Bafang BBSHD kit 48V1000W with 51.8V13.8AH frame shark battery(715wh) for high power ebikes. 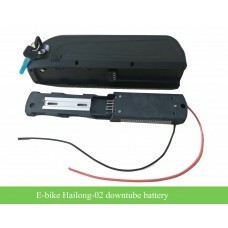 If you need high power e-bike, this kit would be the best for you with good motor and good battery. The battery is made by NCR-18650GA cells(14S4P) with an ON/OFF switch and A 5V USB output for portable device charging. 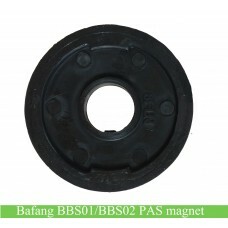 A 180W58.8V3A alloy charger is included. 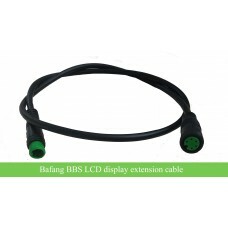 Bafang BBSHD kit 48V1000W is with high power; we recommend you to use 52V battery (14S li-ion) for this kit for more power and high speed of your e-bike. You may need to check the bottom bracket for your bike first because BBSHD kit has different bottom bracket size to meet customer's demand. 2. Battery: 13.6AH downtube shark battery: made by NCR-18650GA(3450mAh) cells(14S4P). You can check battery details with the link. 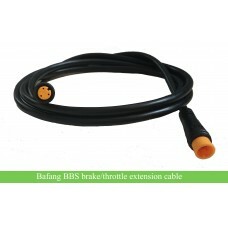 If your bike has derailleur system, you can choose our shift sensor for the kit. 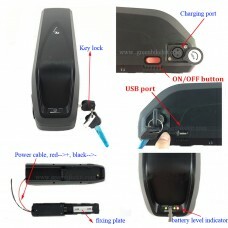 The lead time for the kit and battery is about 7-10 days. 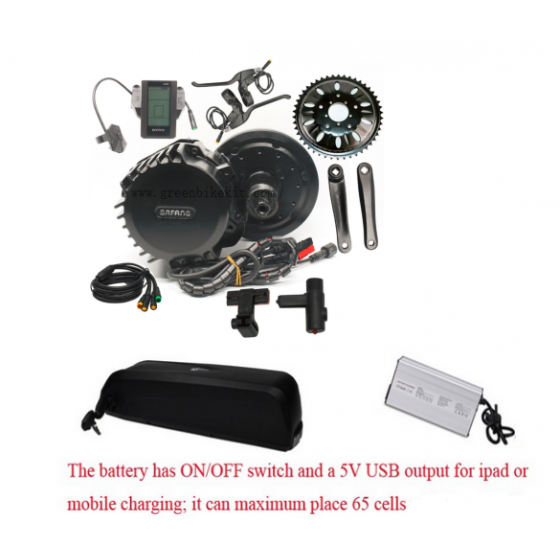 Review "Bafang BBSHD 48V1000W kit with 52V frame shark battery(premium cells)"